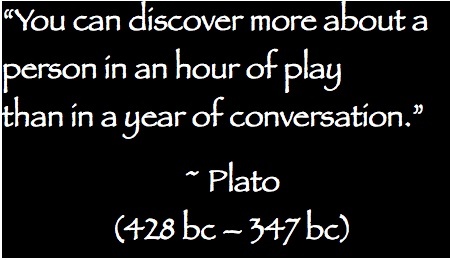 Plato was so right. I used to say I could tell more about a person during a round of golf than sitting down with them several times. I think it is somewhat true with Mah Jongg – but not as accurate. Sure was true in New Orleans!!! !